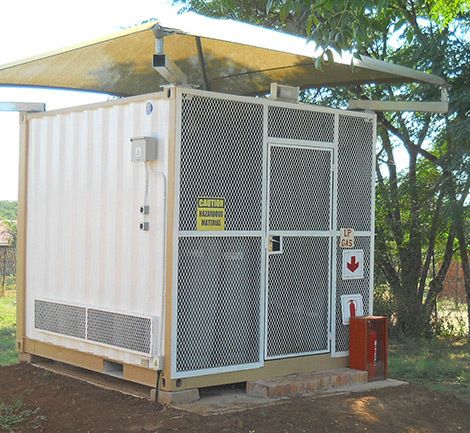 Shipping Container Conversions, Repairs and Refurbishments. Look to refurbish before you write off. We can repair and refurbish existing containers. Minor repairs can be carried out to most units on site. Should a major refurbishment be required, our transport division can move the container to our factory where this work can be undertaken. 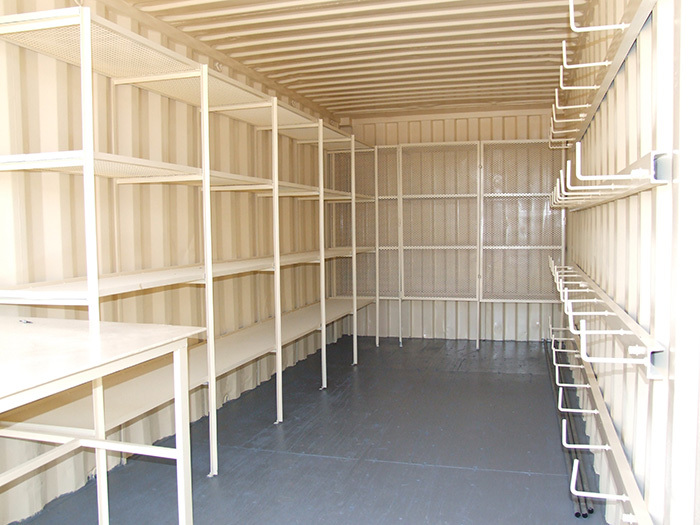 All shipping container conversions and customization are undertaken in our factory. The quality of our conversions has to be seen to be believed. We offer both insulated and non insulated conversions. Doors and windows can be fitted with all the necessary security as needed. Plumbing and electrical work is undertaken as well as all other manner of customization and conversions. Ablutions and air conditioning can be fitted as per the clients specifications and needs. We offer open plan conversions as well as turnkey projects including fittings, furniture and office equipment.